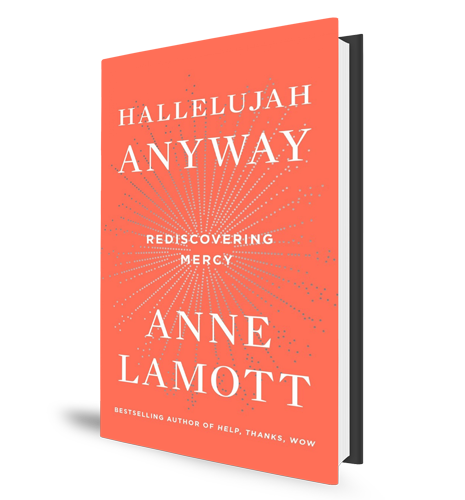 Lamott discusses her book Hallelujah Anyway: Rediscovering Mercy. Forgiveness – it can be hard to come by in our modern world of social media instant feedback. 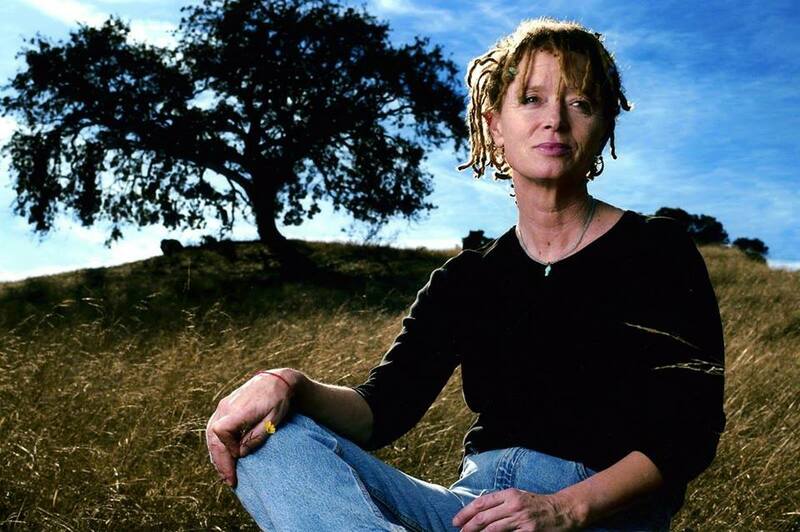 Writer Anne Lamott explores the subject in her new book Hallelujah Anyway: Rediscovering Mercy. She’ll be in Houston for an event April 25 – the spring luncheon for the organization Houston re:Vision, which helps at-risk youth and reintegrates young people involved in gangs back into society. Houston Matters producer Michael Hagerty talks with Lamott, who explains what she means by mercy and why we need more of it in our lives — especially for ourselves. 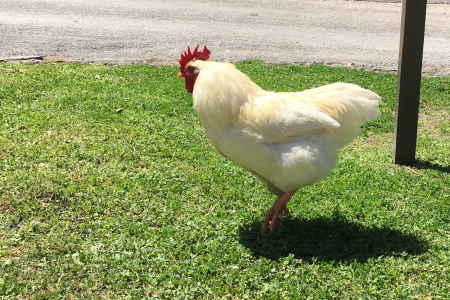 And she talks about the challenges of forgiving in a world with social media.